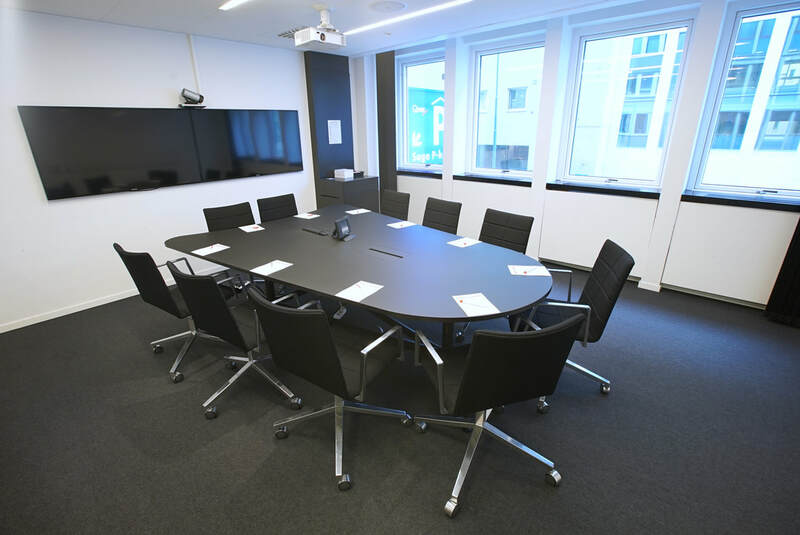 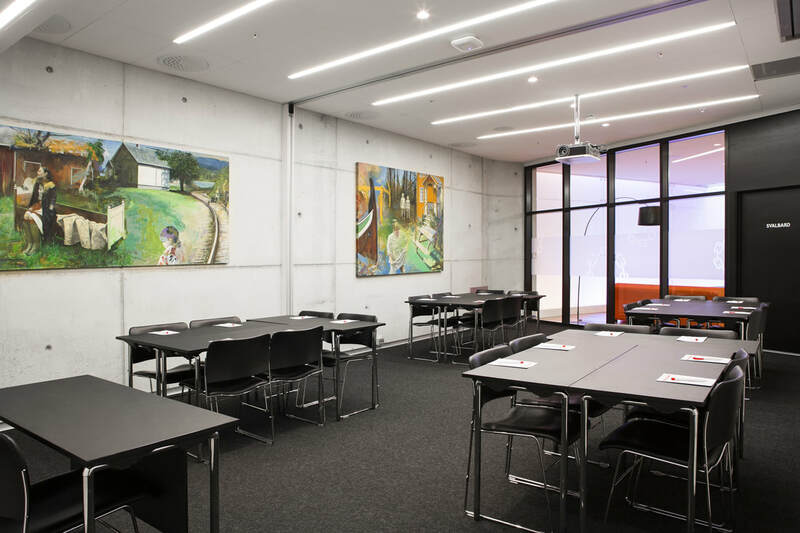 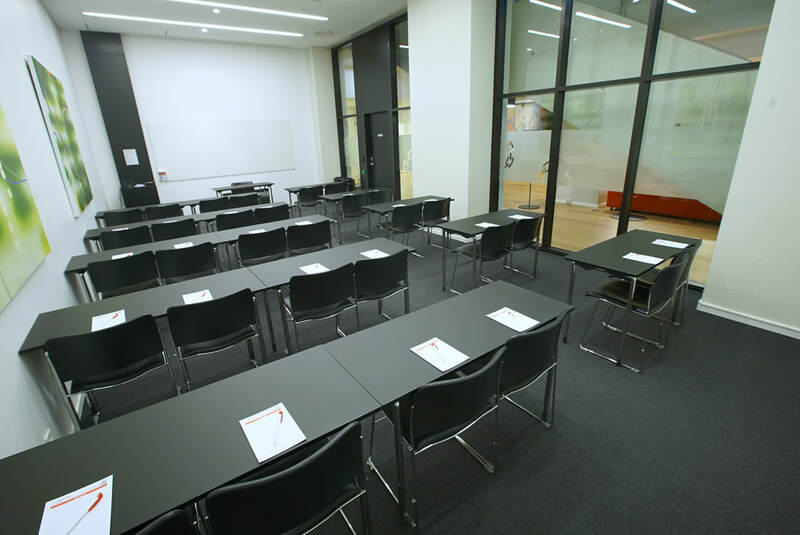 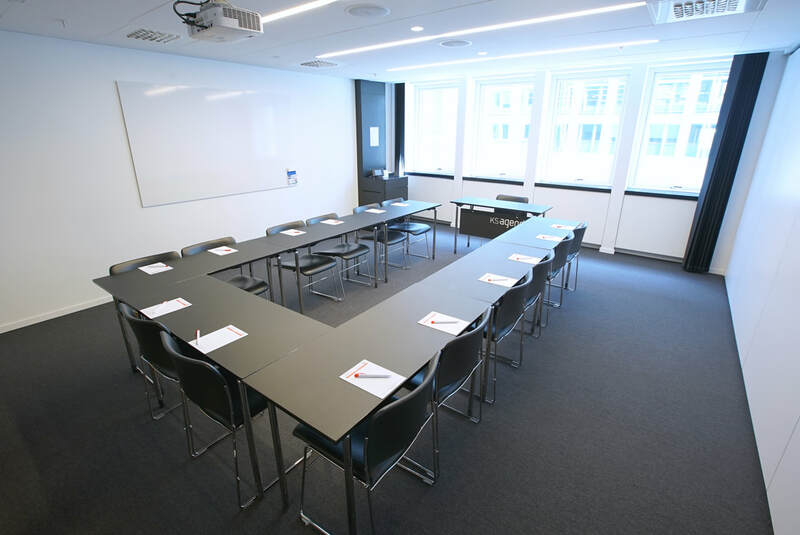 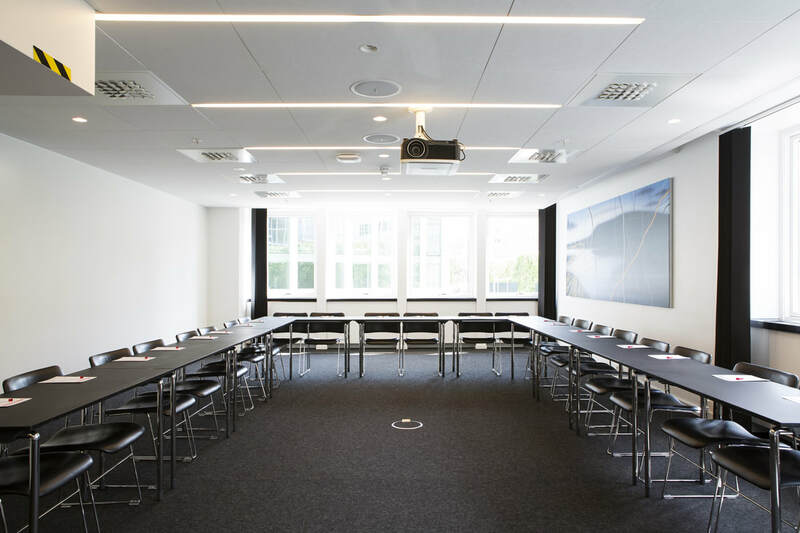 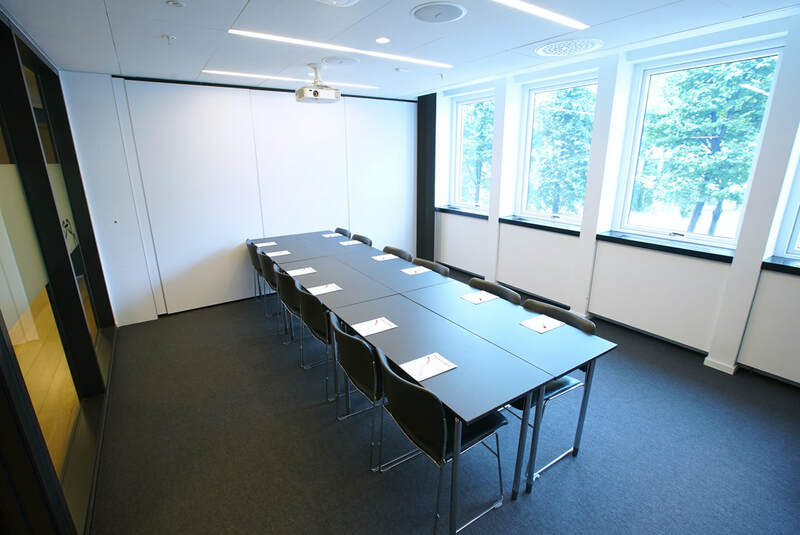 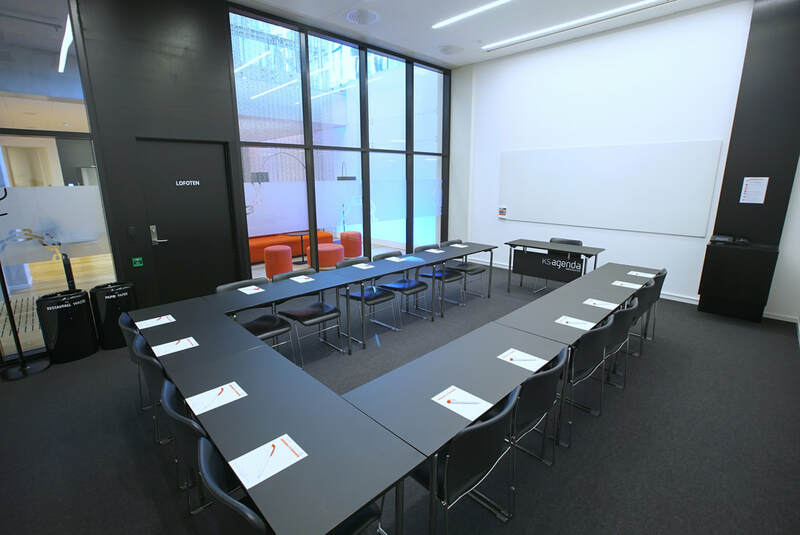 Many of our meeting rooms are equipt with flexible walls. 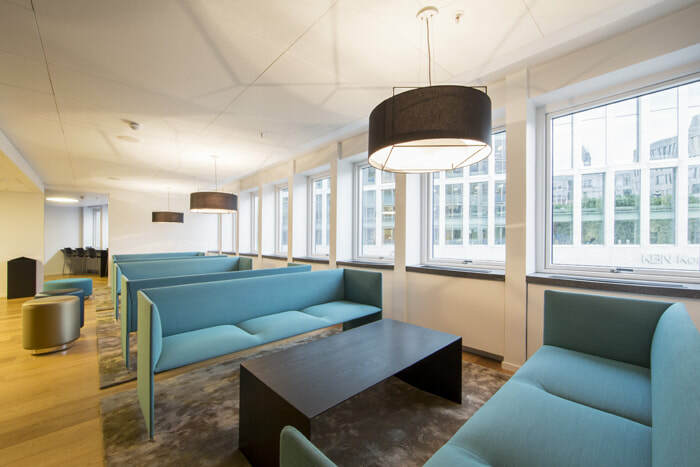 These can easily be removed in order to get more space. 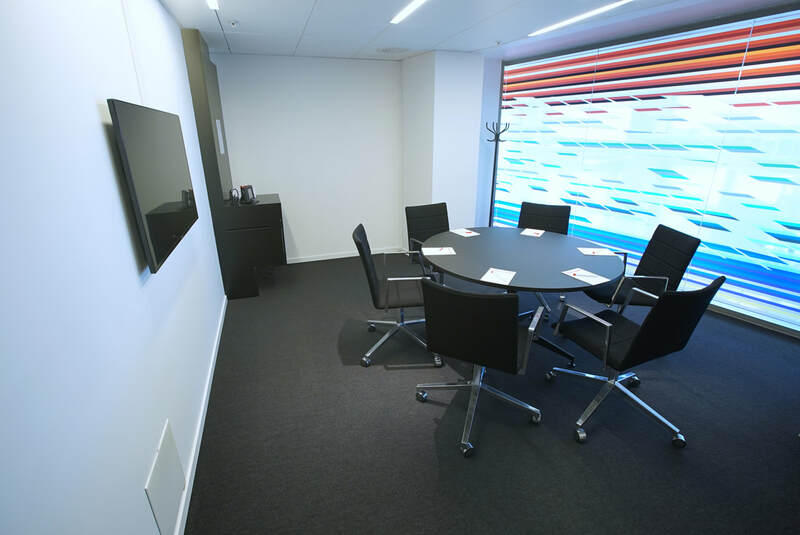 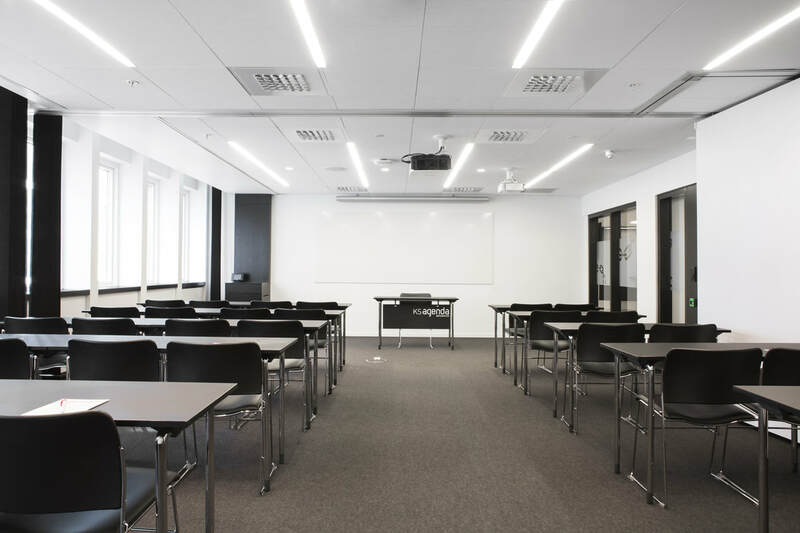 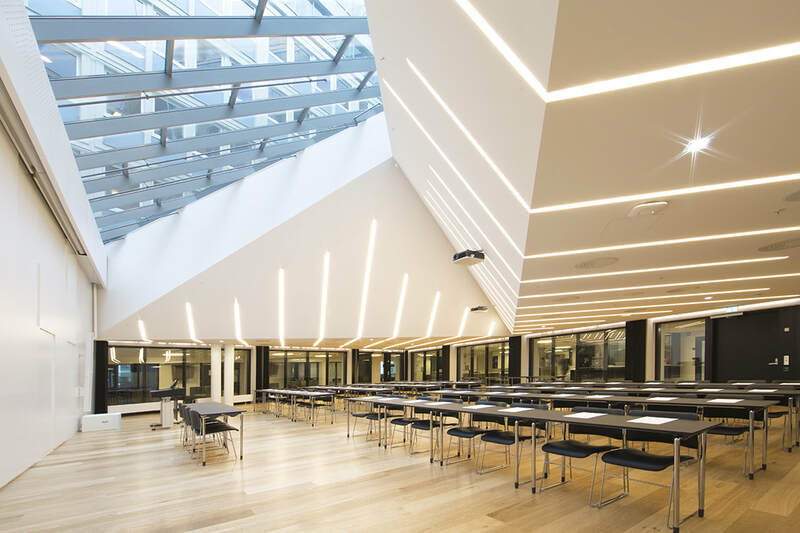 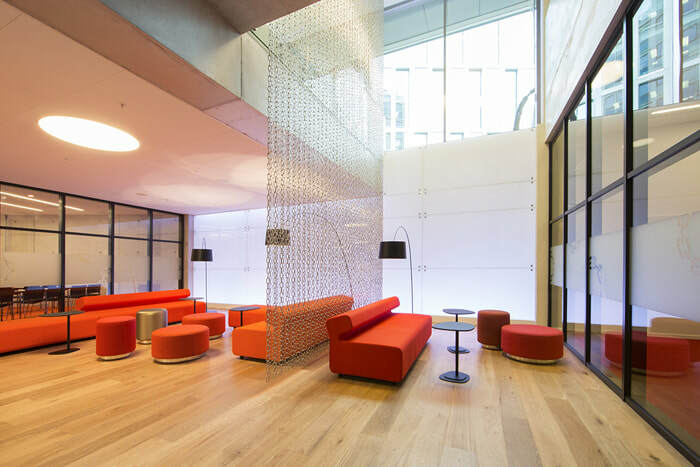 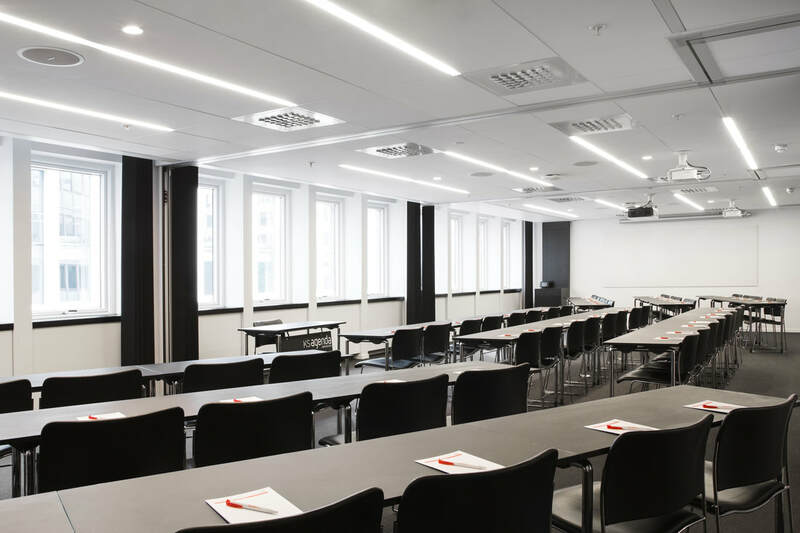 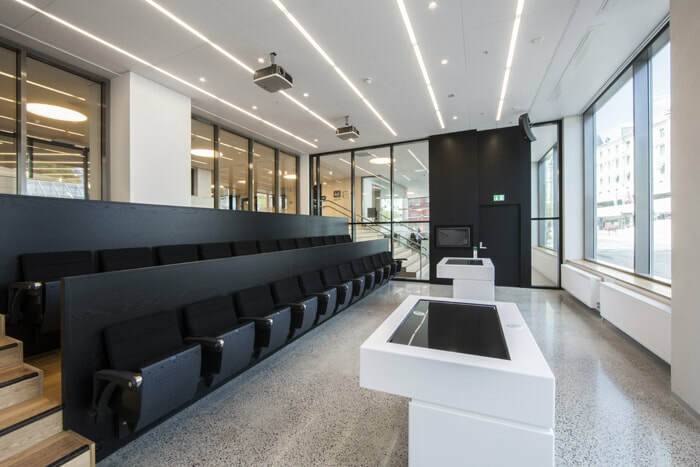 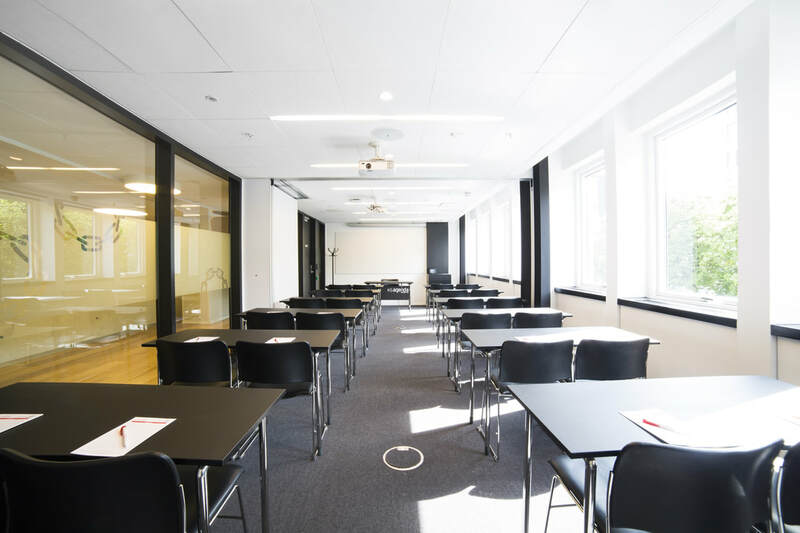 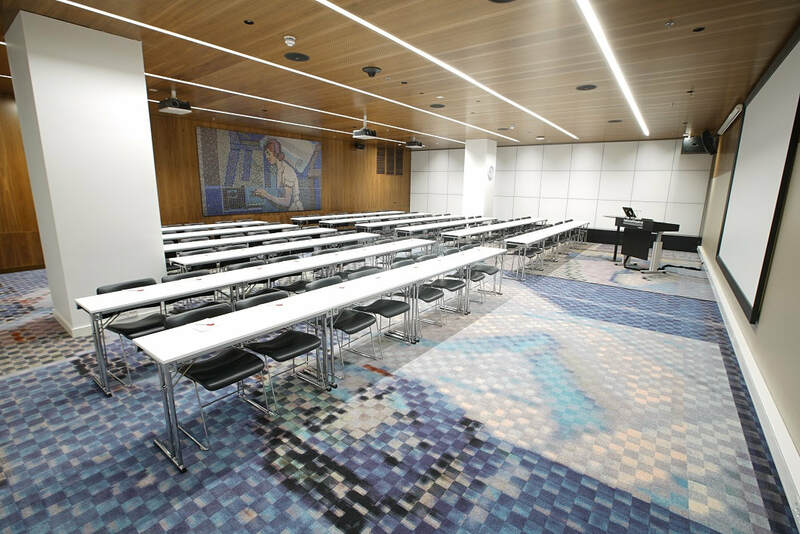 75% of our meeting rooms have direct daylight, this leads to more productive meetings/conferances.